The upper age limit for recruitment of doctors in Meghalaya has been relaxed by ten years. According to a proposal of the State Health Department approved by the Meghalaya Cabinet, the upper age limit for doctors including specialists and super specialists and for nurses would be relaxed by 10 years. Earlier, the upper age limit for recruitment was 32 years. 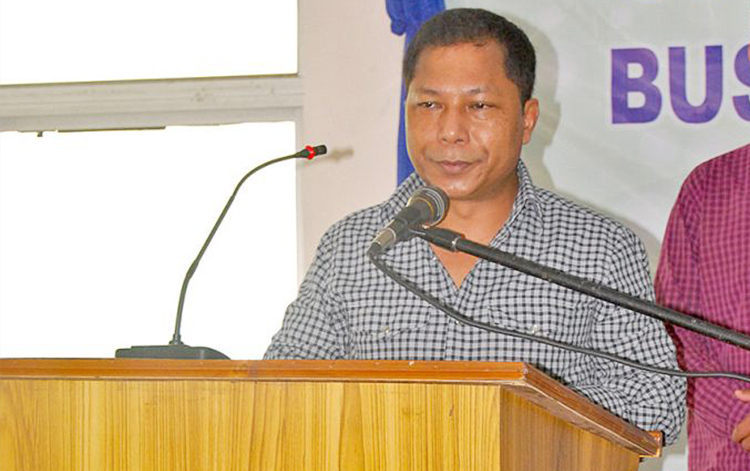 State Chief Minister, Mukul Sangma said given the fact that there is shortage of doctors especially specialists, the State Health Department has been directed to work out the modalities where doctors with wealth of experience, serving elsewhere can come and serve in Meghalaya. Meanwhile, the Cabinet has also approved the proposal of the Education Department to set up nine community colleges in the State to provide quality education to students especially those from rural areas. According to the Chief Minister, the one-time capital expenditure for setting up the nine community colleges will be Rs 50 crore and the recurring expenditure will be over Rs 53 crore. There will be two categories of community colleges – brown field (existing colleges which will get a one-time investment of Rs 2 crore each) and green field (the newly set up colleges which will get Rs 10 crore each). Recurring expenditure will include teachers’ salaries by conforming to the UGC norms. “These community colleges, run by governing bodies with government support, is to attract the best brains to provide quality higher education to students,” he said.